The CW officially renewed ten of its scripted series. 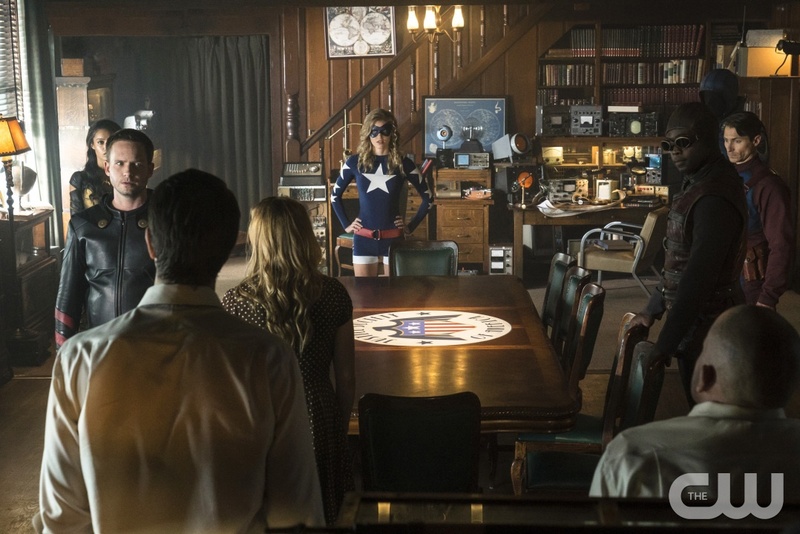 Ten of The CW’s scripted series — including two freshman — just received renewals for next year. 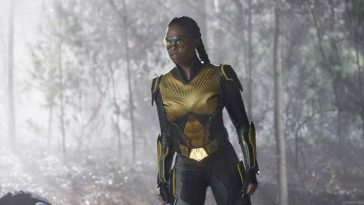 In a Monday afternoon press release, The CW confirmed that “Black Lightning” and “Dynasty” will be returning for second seasons. 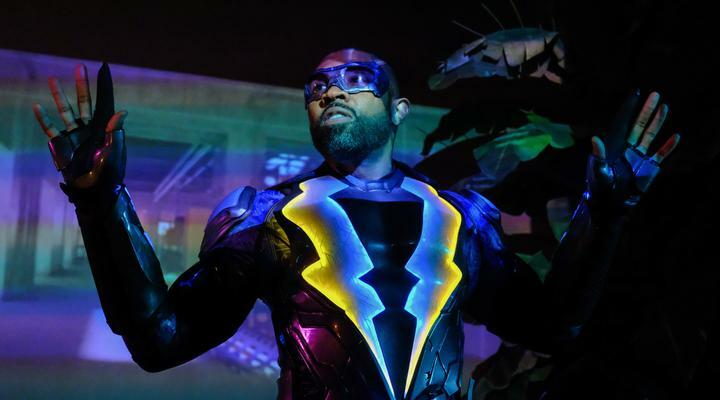 A solid (and consistent) ratings performer, “Black Lightning” was considered an absolute lock for renewal. “Dynasty,” on the other hand, was viewed as a bubble show. 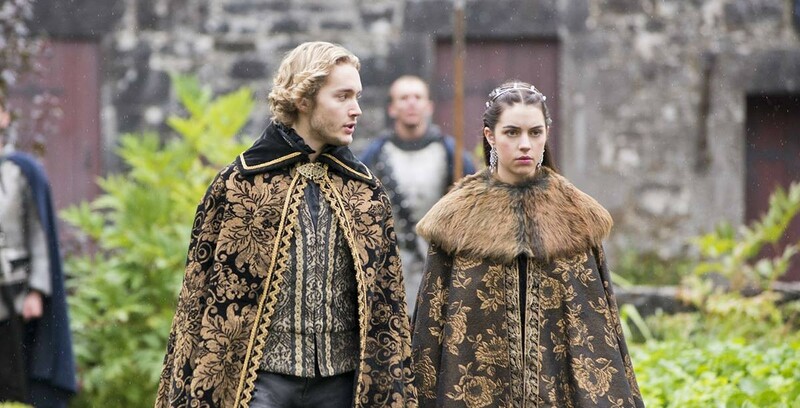 While it clearly has support from network brass, analysts were unsure that support would compensate for the show’s poor live+same-day ratings. 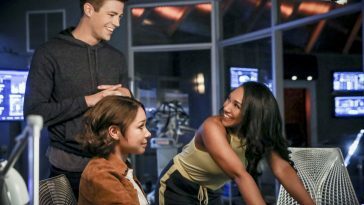 The CW’s decision to expand its primetime slate to six nights as week (by adding Sunday programming) may have helped the freshman drama’s situation. The other renewals are as follows: “Riverdale” (season 3), “Supergirl” (season 4), “Crazy Ex-Girlfriend” (season 4), “DC’s Legends Of Tomorrow” (season 4), “Jane The Virgin” (season 5), “The Flash” (season 5), “Arrow” (season 7), and “Supernatural” (season 14).